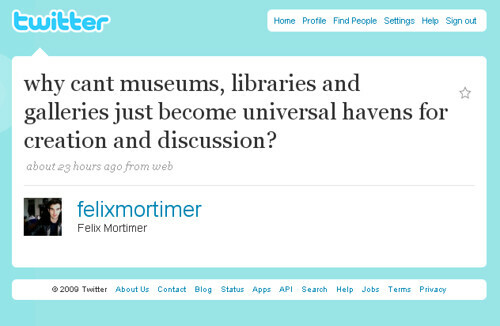 Actually, felixmortimer, libraries today offer these spaces more and more; some have individual rooms for groups to study and discuss in; some even an open great room where various conversations are go on simultaneously. Libraries can be great places to meet and work on projects or just debate interests. 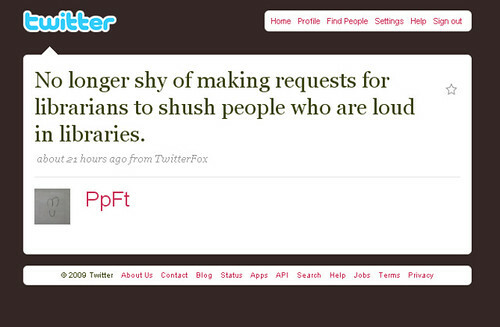 See some other examples here and here (though technically not for a library).